A multifunction printer, sometimes abbreviated MFP, is an all-purpose device that prints, faxes, copies and scans. With Offices becoming more and more digitalized, we’re here to help you every step of the way. We can help boost your productivity with cutting-edge technology, re-imagined scalability, and robust security – along with ultra-simple operation. Using an all in one scanner also aids with businesses who are concerned about their energy usage. Because you’re using one machine instead of four separate ones, you will experience cheaper energy bills whilst knowing that you’re becoming a more eco-friendly office. 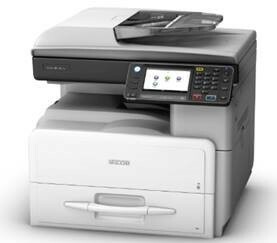 Does Your Business Need a Multifunction Printer? Gracan has aligned itself with a market leading brands and we are therefore able to tailor-make a solution to fit any companies printing requirements. The most important fact is to drive down printing costs without compromising printing quality. 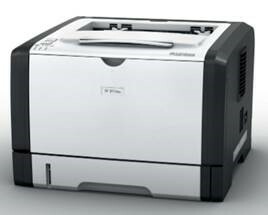 If printing is the primary intended use of the MFP (Multifunction Printer) then it is important to match your needs to the printer capabilities. More expensive models are typically designed for higher print speeds and heavier use. Fortunately, there is a wide selection of available MFPs that are based on both inkjet and laser printing engines. There are even MFPs that excel in color photo printing. Is Faxing and Scanning Required? Some MFP devices no longer include fax modems, which is fine for businesses that have no need to exchange faxes with customers or vendors. Faxing is still handy for sending/receiving documents that require signatures, but setting up your own fax service requires connection to a phone line. A normal phone line can be shared with a fax machine if tying up the phone line while sending/receiving faxes is not a concern. Otherwise, a separate phone line is needed. 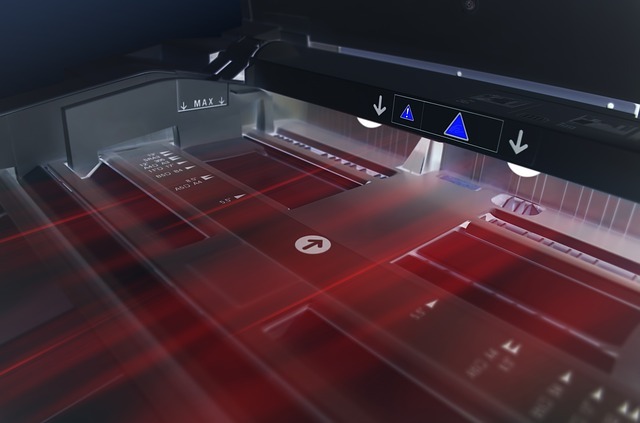 Most MFPs come with a low to medium resolution scanning unit designed for document scanning. If you need high-resolution scanning of photos or other media-like slides or negatives you will want either a separate standalone scanner or an MFP that specializes in photo scanning/printing such as the Canon Pixma line of MFPs. 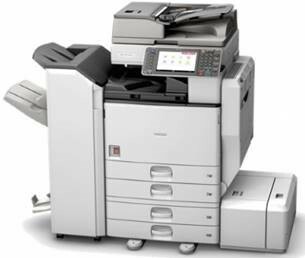 If you intend to fax, scan, or copy large documents, make sure the MFP you choose has an automatic document feeder (ADF) with sufficient sheet capacity. Typically the less expensive MFPs have smaller 20-30 sheet ADFs whereas more expensive models can hold 50 sheets or more. It is highly likely that at some point you will want to scan, fax, or print two-sided documents. If your MFP does not have automatic duplexing and you want to print on both sides of a page, you will need to print the odd pages of the document, take the printed pages, flip them, return them to the input paper tray, and print the even pages. This is tedious and error-prone, so consider automatic duplexing a very desirable feature, especially considering it is no longer the expensive option that it used to be.